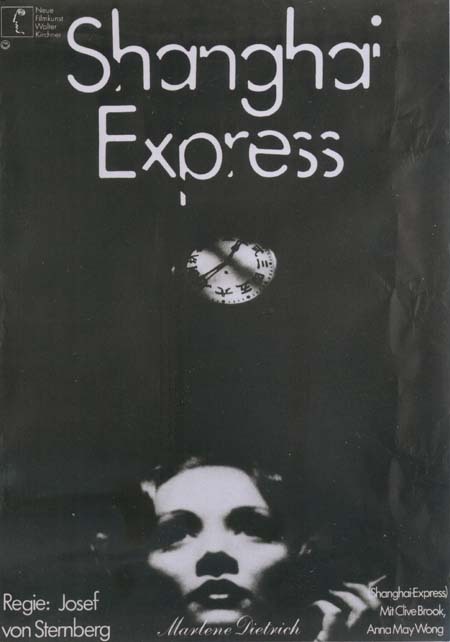 The train Beijing - Shanghai became famous by the Hollywood movie "Shanghai Express". A service Beijing - Pukou started in 1912 by the Pekin - Mukden Railway and the Tientsin - Pukow Railway, traction mainly by tenwheelers. 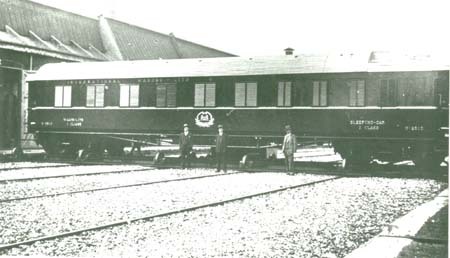 At Jinan a connection to Qingdao (Tsingtau) was provided by the Schantung - Eisenbahn, with teak cars from German production, including a diner. At Pukou passengers had to change to the Yangzi ferry, at Nanjing to the Shanghai - Nanking Railway to Shanghai, with Single Drivers (4-2-2), 4-4-0 and Atlantics. Under Chiang Kai-shek a locomotive program was developed, influenced by Col. Kenneth Cantlie. 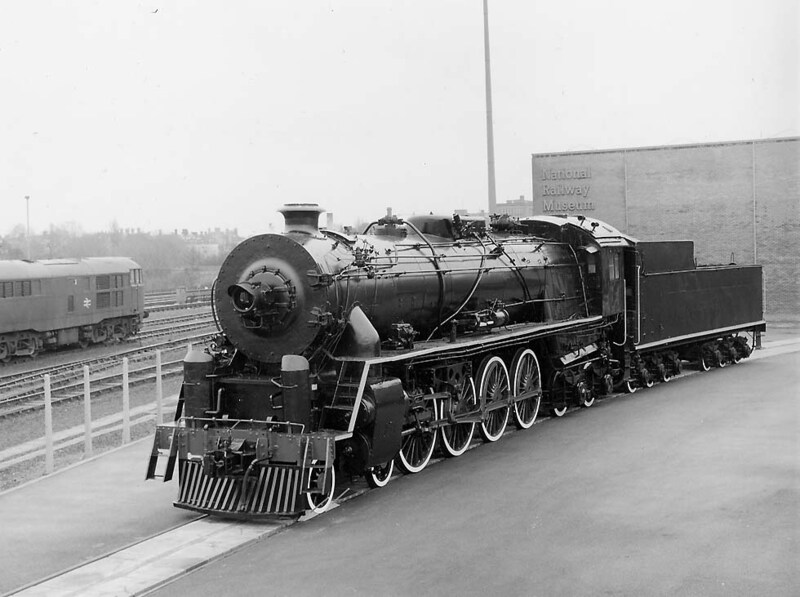 Its most spectacular engine became the later KF1 from 1936, a Niagara with booster, used on the Pekin-Hankow line. 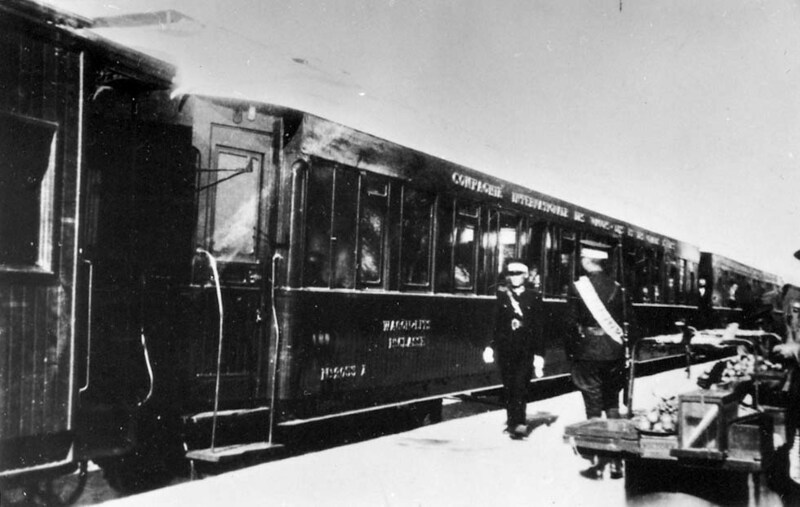 From 1925 modern sleepers, diners and open-end observation cars from USA were in use by the Tientsin - Pukow Railway. 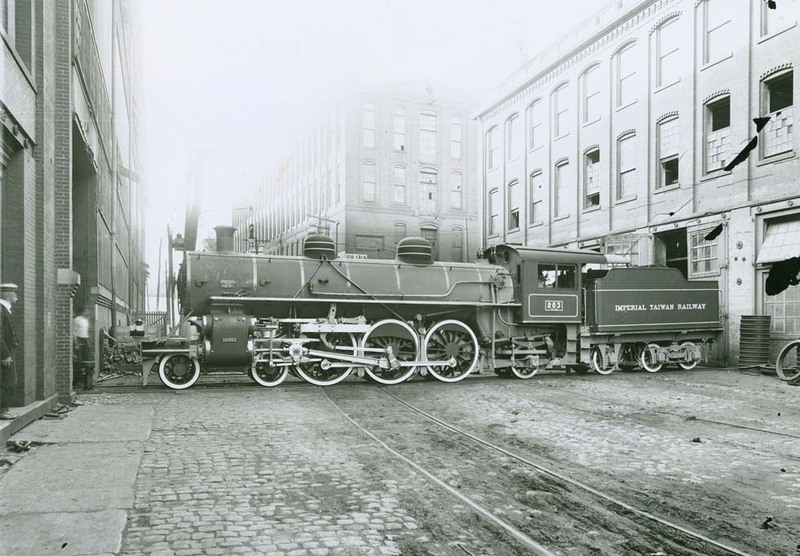 Traction on the Pekin - Mukden Railway was by Baldwin Pacifics and on the Nanking - Shanghai Railway by (black/green?) Alco Pacifics. 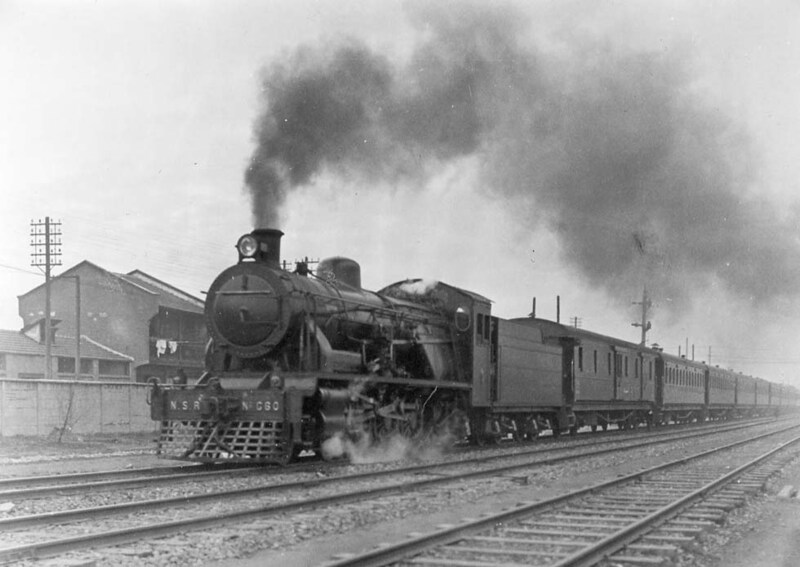 In Nov. 1931 wooden CIWL sleepers from Manchuria were introduced on Beijing -Pukou and Nanjing - Shanghai services. 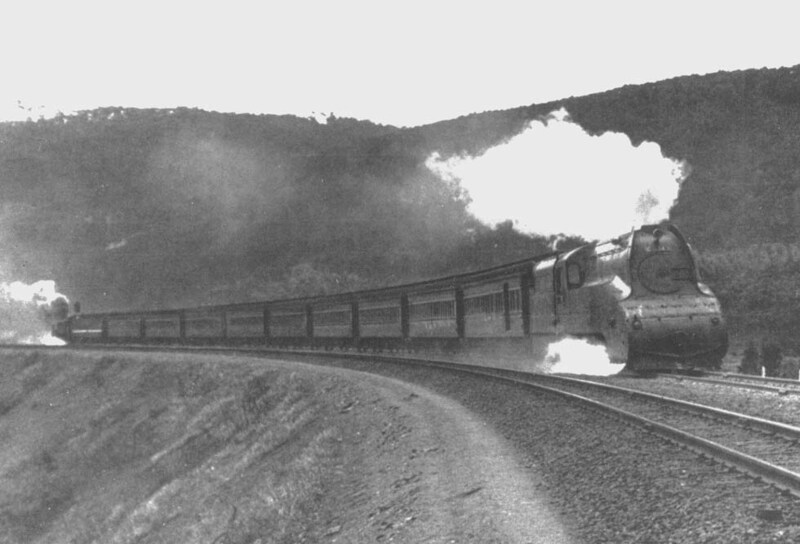 With the Yangzi train ferry in 1934 the "Shanghai - Peiping Through Express" could start, described also as the "Blue Train" of Chinese National Railways. A rare photograph from 1934 by Ulrich Fuhrmeister shows the train with a G60 Pacific of the Nanjing-Shanghai Railway and 14 cars of all classes. Paul Morand wrote about the meals in the sleeping compartment and the armed guards aboard. Hans-Otto Meissner described the departure at Shanghai in 1937 with dozens of soldiers with bayonet on the platform, CIWL sleeper, state-owned diner and 3rd class coaches. In 1937 CIWL sent cars from Europe, but in the same year the service was stopped by the Japanese invasion. WL 2510, 2513 (type R), 3015-17 (M3/ZS), WR 2409, 2412-15, 2418, 2421-22, WPC 4062, 4065 (type Fleche d' Or, intended for the Capitals Limited Nanjing - Shanghai, no services). In 1938 the contract was disrupted and the proposed transfer of further cars was stopped. Colors: teak, WPC blue/cream.